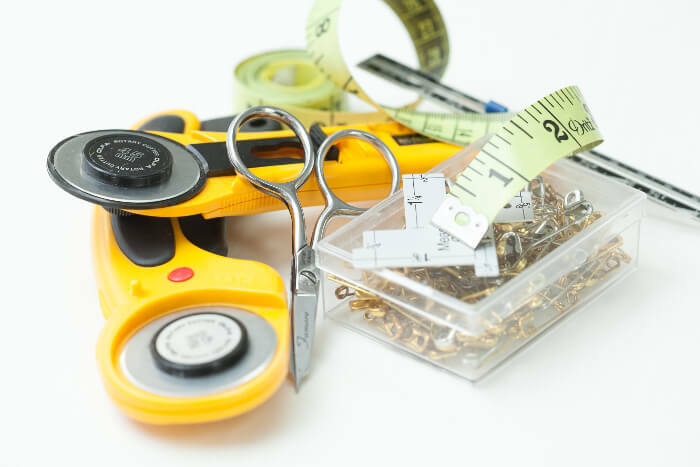 This introduction to sewing provides the basics for operating your sewing machine, including threading, winding a bobbin, straight and zigzag stitching. 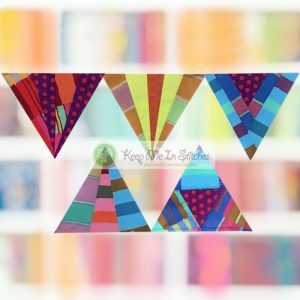 This introduction to sewing provides the basics for operating your sewing machine, including threading, winding a bobbin, straight and zigzag stitching. You will use your new skills to make a pillowcase. Please bring a sewing machine.